Things that happen once a year: Your birthday. The red crab migration across Christmas Island. The blooming of the moonlight cactus. The Blu Dot annual sale. And guess what, Dear Reader? It's your lucky day because you've got good timing. The Blu Dot sale is happening now. Although we're not ones to put FOMO pressure on anyone, trust us when we say, you don't want to miss this. To get you started, we've picked seven standouts from the sale that we're definitely adding to our carts. If you copy us, we'll take it as a compliment. 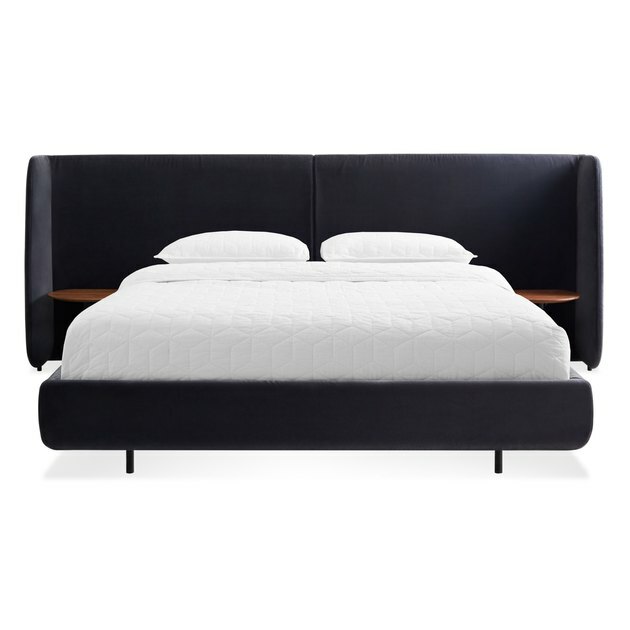 We love this bed, and no, it's not just because of the name. Just look at this design, with the built-in walnut nightstands, clean lines, and padded corners that'll keep your shins well protected when you get up in the middle of the night. Available in a queen or king size, it's nice and roomy — perfect if you prefer extra room because you sleep like a starfish, or your furry one(s) tend to hog the bed. Your bookshelf styling game just went up notch with this vase collection. 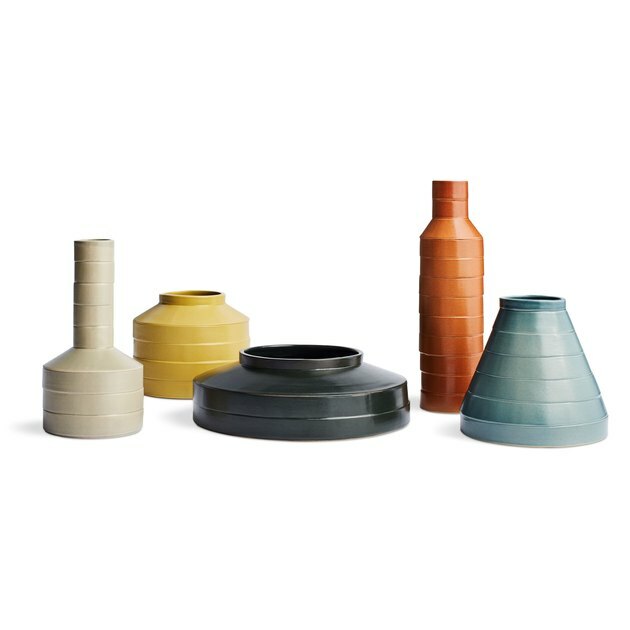 The forms for these vessels have been slip-cast by a ceramic artist and glazed with these gorgeous colors. (The design originated from stacked wood discs.) We recommend buying three and styling them into an artful vignette — including a tall, medium, and shorter size for visual interest. Punk yes, we want this lamp! 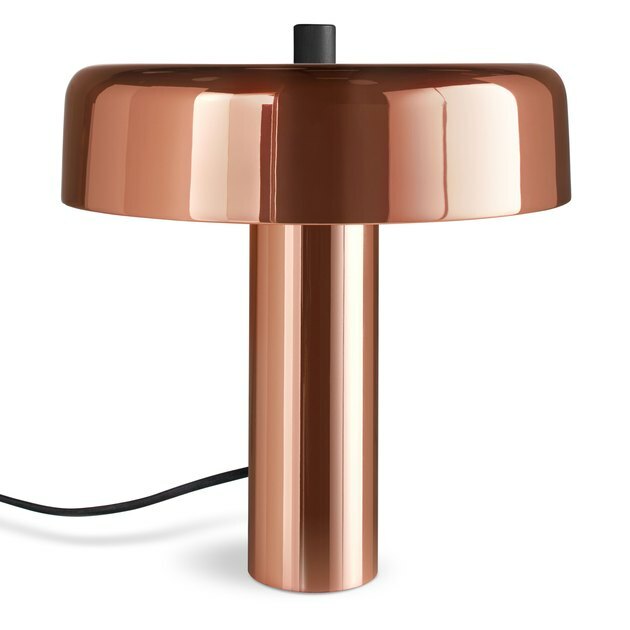 While this design comes in a variety of colors and finishes, the Copper color has completely caught our eye. Did you know that metallics are trending big right now? One reason is that they reflect natural light so beautifully within a room. This one will make a side table or desk proud. Aforementioned chair meet table; table meet chair. You belong together. While we're all for the color pictured here (Sweetness), it does come in other hues such as Oxblood (a trending color this fall), Ivory, Slate, and Navy. 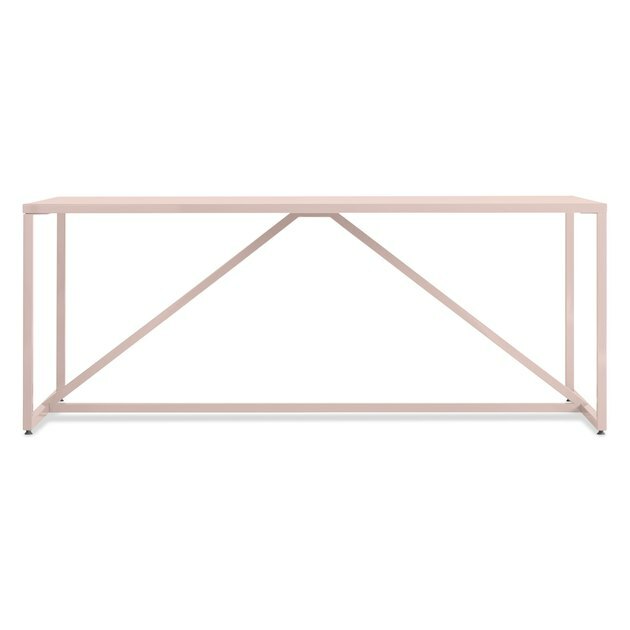 We see this as a dining table, but you might see it as a desk for your home office. 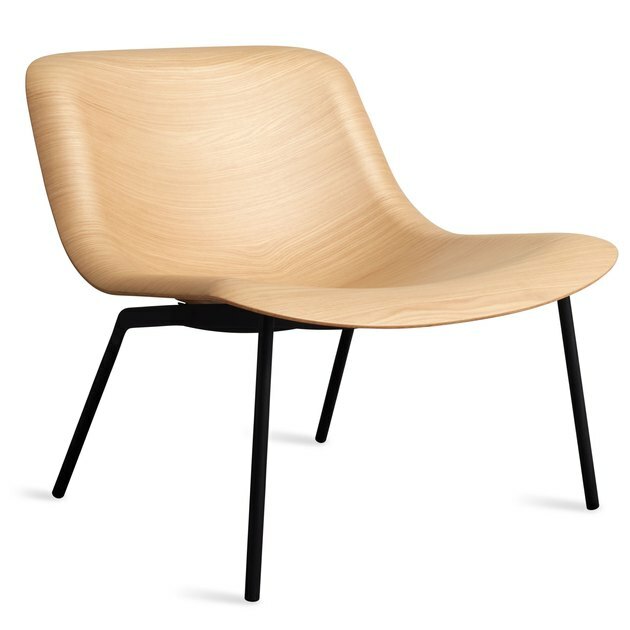 When we first laid eyes on this chair, you could hear a sharp intake of breath, and then a collective, "Ooooh." Those contours, those lines. 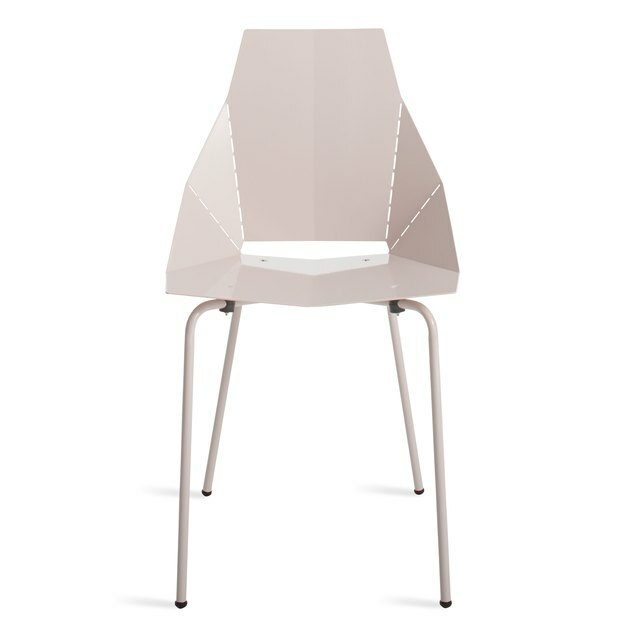 Made from 3D bent ply with engineered walnut or white oak veneers … Blu Dot hit this design out of the ballpark. And it's not just a pretty face — it's comfortable, too. This is definitely a seat you'll all be calling dibs on at home. Leather — it just gets better and better over time. The patina is something to embrace. 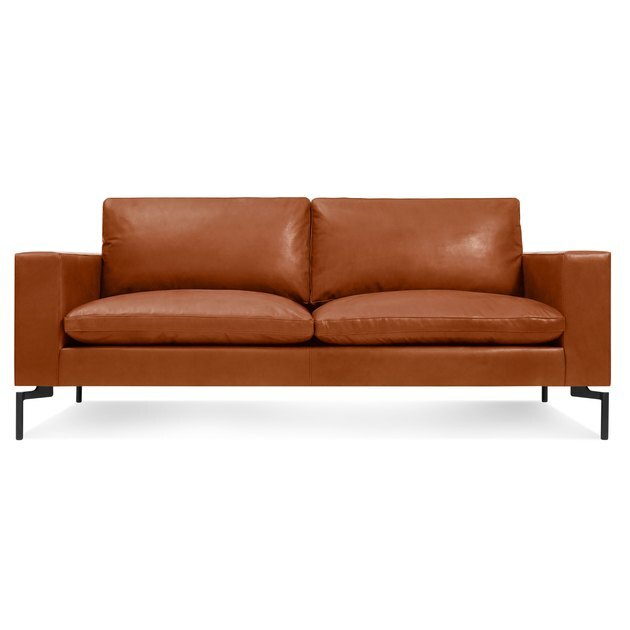 This sofa is an example of smartly designed proportions, with the wide arms, big loose cushions, and steel legs. We're not saying this couch is a showoff, but c'mon, look at it — it's completely Insta-worthy. Laurie Gunning Grossman, Hunker’s editorial director, caught the California boho minimalist bug. So, she bought a cream-colored couch. And she also lives with two kids and two dogs, so we’ll see how that decision pans out.